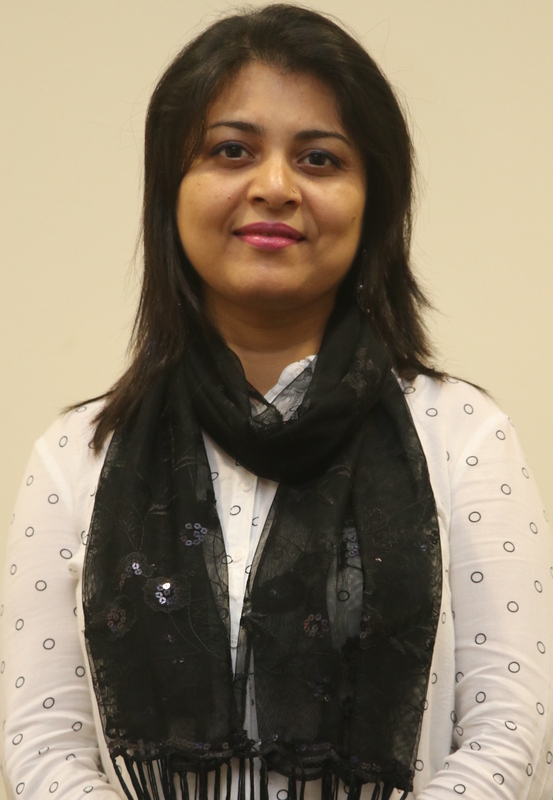 Dr Nourin Shabnam is a lecturer of Economics at School of Business in Monash University Malaysia. She holds a PhD in Economics from Deakin Business School, Australia. Prior to joining as a PhD student in Deakin University, she had more than five years of teaching experience in both qualitative and quantitative Economics units. Dr Shabnam has researched and published in international journals and presented papers at international conferences. Her current research interest focuses on examining the causal link between early-life health and later-life outcomes exploiting different exogenous shocks, such as famine and flood. She is particularly interested in issues that can generate public policy interest. Shabnam, N., Routray, J. K., and Rahman, M. H. (2010). Socioeconomic analysis of rural-urban disparity in Bangladesh. VDM Verlag Dr Muller, ISBN-10: 3639240286. Shabnam, N. (2014). Natural disasters and economic growth: A review. International Journal of Disaster Risk Science, 5(2), 157-163. Food availability or food entitlement? Throwing light on competing explanations of the causes of the 1974–1975 Bangladesh famine, 9th Australian Public Choice (APCC) Conference, Australian National University, Canberra, Australia, 7 – 8 Dec Jul 2016. Long-term consequences of early-life malnutrition: Evidence from the Bangladesh famine 12th Australasian Development Economics Workshop (ADEW), Melbourne, Australia, 9 – 10 Jun 2016.